The building at 620 Market, like most, has had numerous uses since it was first built, I recall attending a meeting at East-West Gateway when they were on the 2nd floor — back in the 90s. 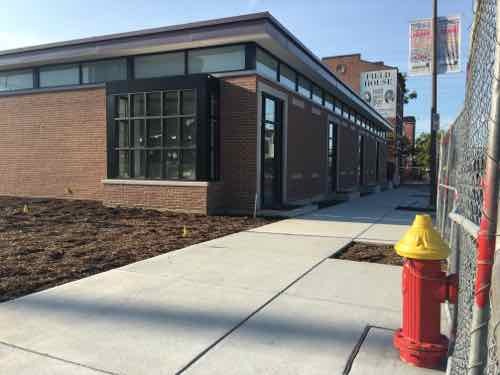 The most recent occupant was Mike Shannon’s restaurant, which closed January 30, 2016. 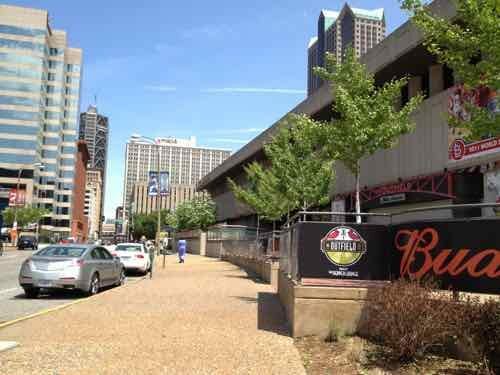 When St. Louis’ Chinatown, known as Hop Alley, was razed in the 1960s for Busch Stadium (1966-2006), a 35 ft height restriction was placed on the 620 Market deed. A taller building could have allowed occupants to look down into the new stadium. For a decade now the replacement Busch Stadium has been to the South and the old site a slowly developing mixed-use project between the Cardinals & developer Cordish, called Ballpark Village. Ironically, Phase 2 of Ballpark Village will include a tall building where occupants can look down into the current stadium. Meanwhile, Mike Shannon has been trying to sell 620 Market. I’m sure, for the right price, he could find buyers willing to accept the 35 ft height restriction. Like anyone who owns real estate, he correctly views the substantial public & private investment in Ballpark Village as increasing the value of his property. Shannon’s former employer, the Cardinals, don’t want to agree to lifting the height restriction unless they get a say in what may replace the current building. 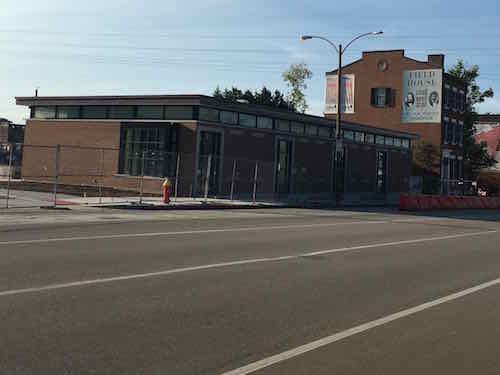 See Messenger: Mike Shannon takes on the Cardinals in battle to sell his building. Q: Agree or disagree? Cardinals/Cordish should get to approve/reject proposals for Shannon’s site in exchange for releasing 35ft height restriction. I’d forgotten to uncheck the option allowing user-entered answers, I turned it off after the first, which read: “no subsidy for Cordish unless restriction lifted” Agreed, but that should read ‘no ADDITIONAL subsidy for Cordish unless restriction lifted’. 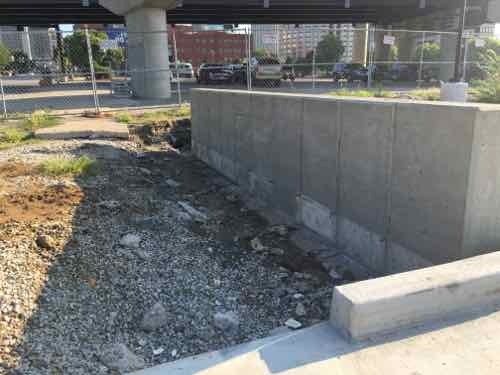 This is another demonstration of failed urban design policy in St. Louis. Within the central business district the only regulation on height of new construction should be minimum height — not maximum. Issues such as heights and design could easily be addressed within a form-based code, replacing our 1940s use-based code. Even a form-based overlay for Ballpark Village and surrounding a decade ago would’ve been a good idea. St. Louis would rather battle parcel by parcel rather than determine a larger vision through a public process. 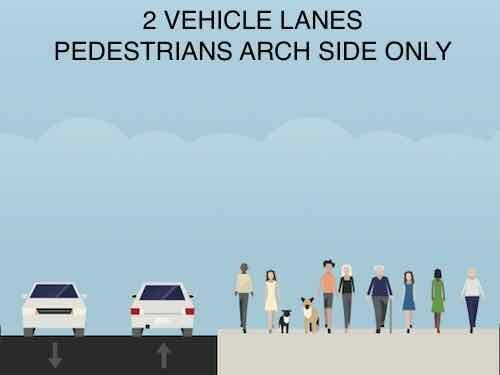 Great for those in control, bad for creating a healthy city. 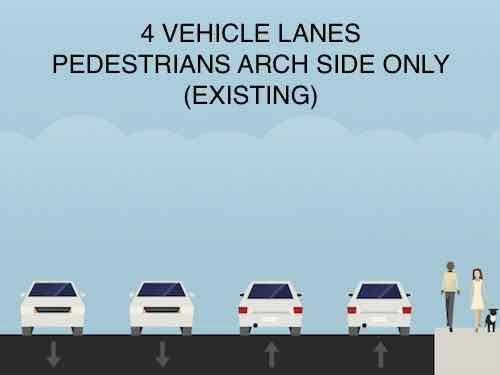 Sunday Poll: Should Height Restriction at 620 Market Remain? 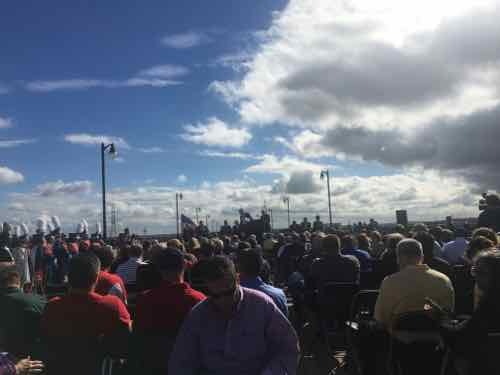 December 4, 2016 Downtown, Featured, Planning & Design, Real Estate, Sunday Poll Comments Off on Sunday Poll: Should Height Restriction at 620 Market Remain? Any development at the location of the now-closed Shannon’s site is legally limited to 35 feet in height. This 35′ height restriction dates back to 1997 or 1966 — depending upon who you believe. The property is just North of the Ballpark Village site — where Busch Memorial Stadium was located 1966-2006. If a new owner could build a new structure higher than 35 feet the property is worth more money. Mike Shannon was a player and then announcer for the Cardinals. The Cardinals offered to lift the height restriction but only if they get a say in the site’s development. 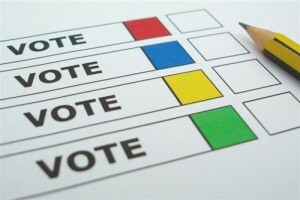 Lots of great issues with this one, this poll will remain open until 8pm. The recent non-scientific Sunday Poll was about the Eads Bridge,specifically the configuration of the top level. Again, those voting were self-selected so the results aren’t scientific or representative of the regional mindset — just of 46 individuals. Still, these 46 do represent a small segment of the region — those interested in local infrastructure. 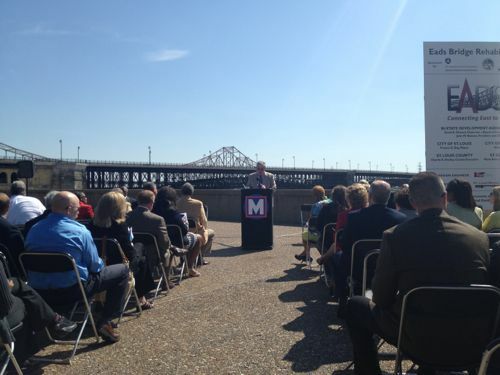 Q: How should the top of the Eads Bridge be configured in the future? 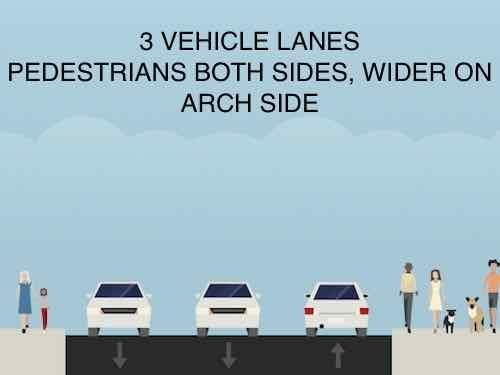 Just over a quarter supported the maximum number of vehicle lanes (4). 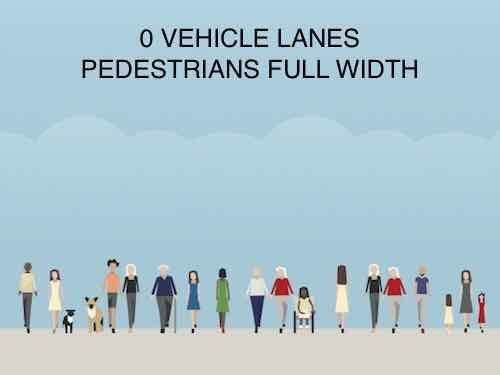 A smaller number (21.74%) supported reducing driving lanes from 4 to 3. 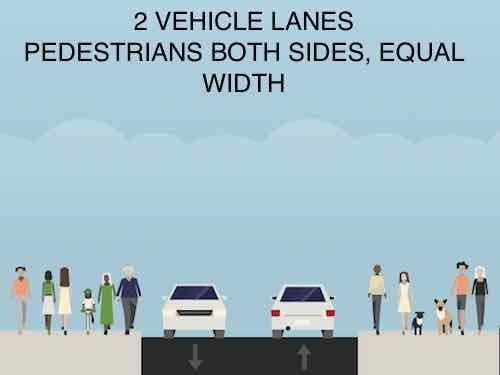 A whopping 43.47% voted to reduce vehicle lanes from the existing 4 to 2. Only one person (2.17%) voted to eliminate cars altogether. 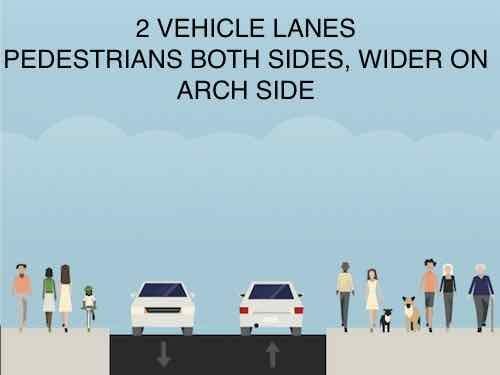 I support the option that happened to receive the most votes: “2 vehicle lanes, pedestrians both sides, wider on Arch side.” Why? 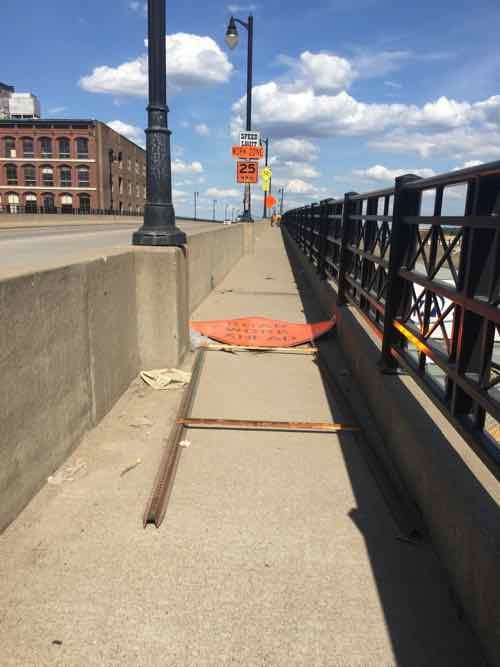 I took this in June when a fallen sign in the narrow pedestrian path. I tried to tilt it to one side, but couldn’t. My chair was barely able to power over it. 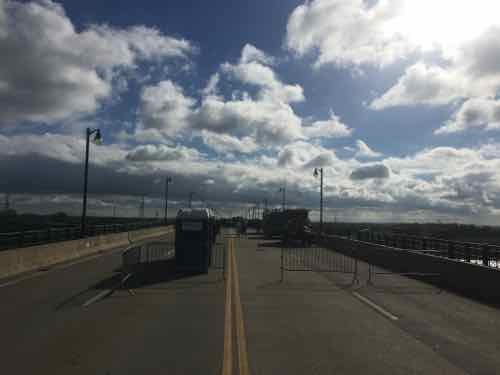 The 4 vehicle lanes were closed last month for the celebration, this much space isn’t needed for the volume of daily traffic. The views to the King Bridge, riverfront, Laclede’s Landing area to the North are all interesting — would love to be able to see & photograph on more than just special occasions. So why not just make it all pedestrian? That would be as bad as it is currently, just in a different way. 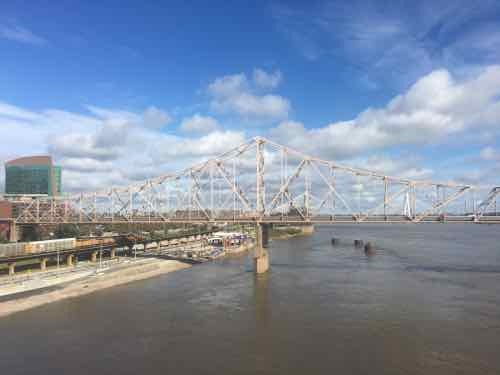 When driving, I like to use the Eads Bridge to cross the Mississippi River — it is the only non-interstate bridge crossing the river downtown. If anything, I think it is worthwhile to examine the configuration of the top deck and see if a change should be made in the future. In the non-scientific Sunday Poll less than 10% of readers didn’t favor a dedicated soccer stadium, almost as many were undecided. Just over half picked near Union Station first with Grand & Chouteau 2nd. 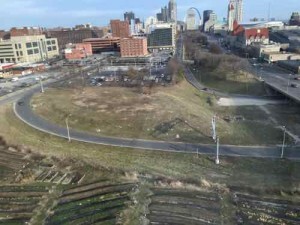 Back in February 2016 I proposed a site near Union Station, see A Great Site For A Major League Soccer (MLS) Stadium In Downtown St. Louis. Regardless, I don’t think either ownership team or city leaders have the slightest clue about how to crete a quality pedestrian-friendly neighborhood. The Grand & Chouteau site should become a dense mixed-use neighborhood, but SLU is opposed to quality urbanism. 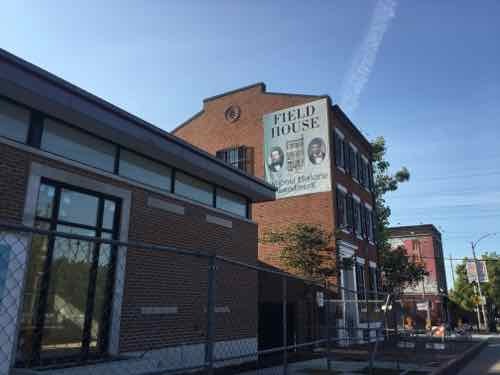 It was nearly two years ago when I saw the elevation drawing (below) for the proposed expansion of the 19th century Eugene Field House on South Broadway. Initially my reaction was negative, I imagined cheap materials and poor detailing. However, I decided not to share my fears. I’m glad I didn’t. Yesterday I visited the site, still under construction, to see what I thought in person. First, we must know what used to be. 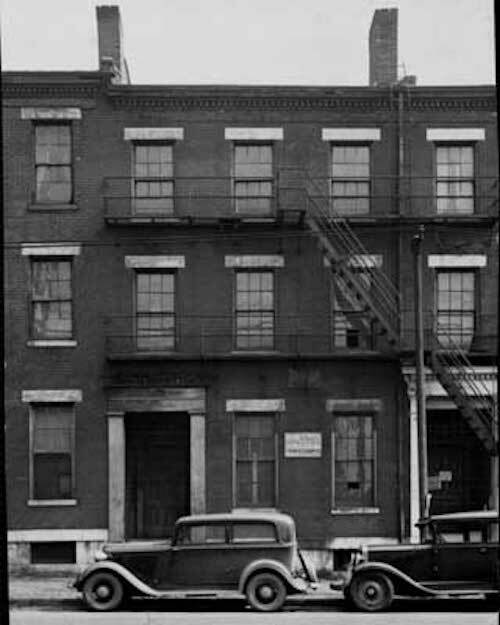 In 1936 the other row houses were razed — leaving one out of context. 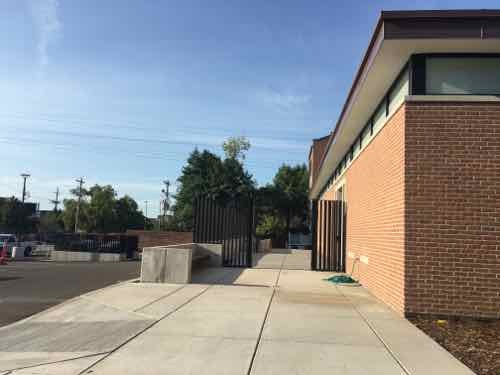 The Eugene Field House & Toy Museum needed to create an accessible entrance. Given enough money, they could have recreated the block. But it wouldn’t have been authentic or met their needs. On my way there I was prepared for the worst. Even before crossing Broadway, I knew I liked it. Excellent details include selective concrete/stone work, quality brick, black windows. The two are connected via a glass walkway set back from the street. This allows old & new to stand on their own merits. A beautiful box-bay window, reminiscent of those used in the 19th century, is prominently located at the NW corner. A sidewalk guides you from the front (West) to the entry that faces East. One of my favorite things is the visual extension of the foundation line on the North side of the parking lot driveway. 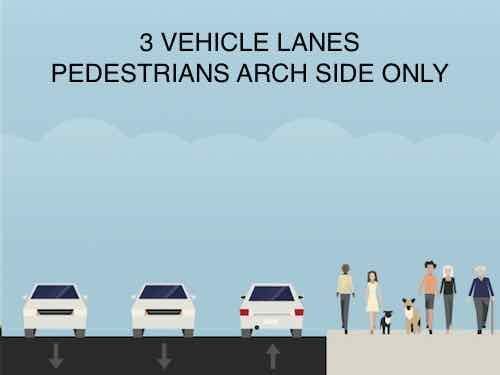 It’s a small element, but it helps greatly in the separation of parked cars from pedestrian. I couldn’t believe that I was liking what I was prepared to dislike. Once I saw the construction sign and the architect, my disbelief immediately vanished — I’ve known architect Dennis Tacchi for 25 years. Razing the other non-significant row houses decades ago was a huge mistake. Recreating the row house facades is something best left to Disney. Broadway is a horrific pedestrian experience today. An accessible entrance was needed. I’m looking forward to the opening and seeing the interior. Now for some more history. 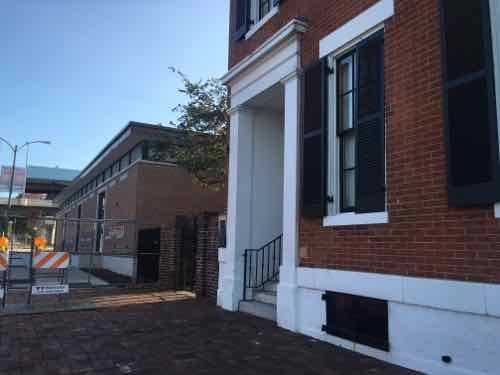 Located at 634 South Broadway, the three-story Greek Revival home was constructed in 1845. Originally it was one of twelve attached houses called “Walsh’s Row”. The other eleven buildings were demolished in 1936. The Eugene Field House became a City Landmark in 1971. It is known as the childhood home of the “Children’s poet” Eugene Field. Poet Eugene Field was born on September 2, 1850 — 166 years ago today. His father, Roswell Martin Field, took over the Dred Scott case after the Missouri Supreme Court ruled he wasn’t a free man. The row house at 634 S. Broadway had two significant occupants, but it’s the entire block that should have been saved. Eighty years ago a bad decision was made, we must make the best of it today. This is a tiny step in the right direction.